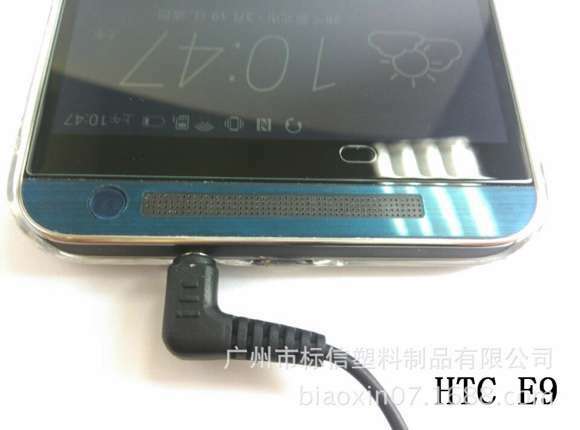 In the Internet appeared photos of the upcoming HTC smartphone E9 (some sources call it the HTC Desire E). 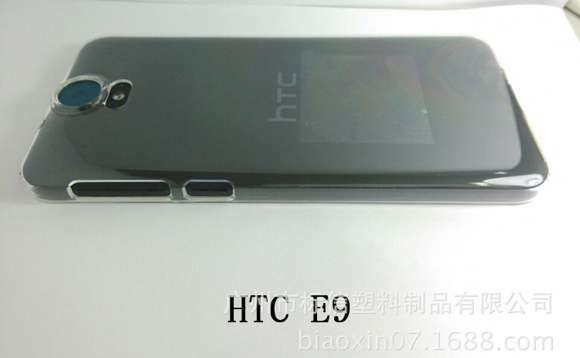 This is not the renderings, but real photos of the actual device, although, so far, only the engineering instance. 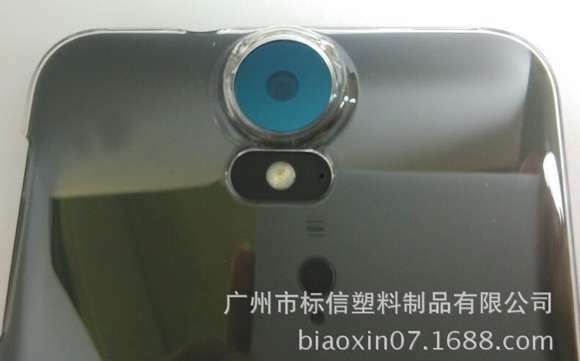 The smartphone appeared in the pictures online in white and gold colours. Now the device has appeared in the dark blue. In the photos we see the smartphone in a protective case. Can be good enough to consider the device's camera (expected 20 megapixeles), as well as BoomSound speakers. For selfie lovers will be available 4 ultrapoly the pupil. 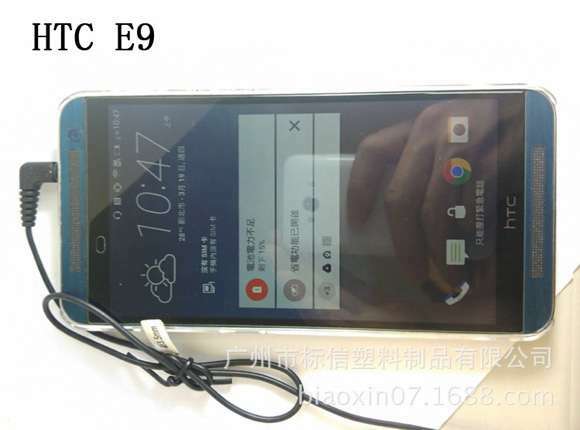 The Device will work with the MediaTek MT6795. The screen size of 5.5-inches. RAM will be 3 GB built - 32 GB. System Android Lollipop with a proprietary shell Sense on top of the green robot.